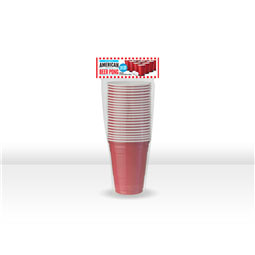 If you've seen American Pie, Old School, or any other American movie that features a house party scene, then chances are you've seen these red solo cups before. 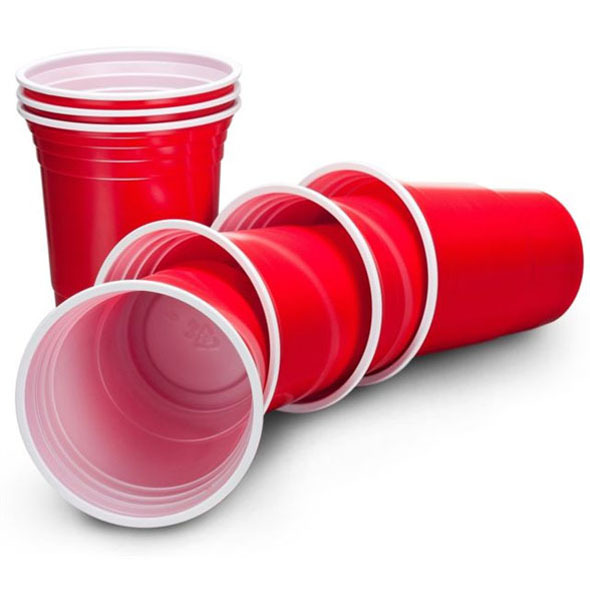 They've starred in many films, lent their name to club nights, and even had a few songs written about them, so if you're planning a really wild party this weekend, these radical red cups will make the perfect receptacles for your refreshments. 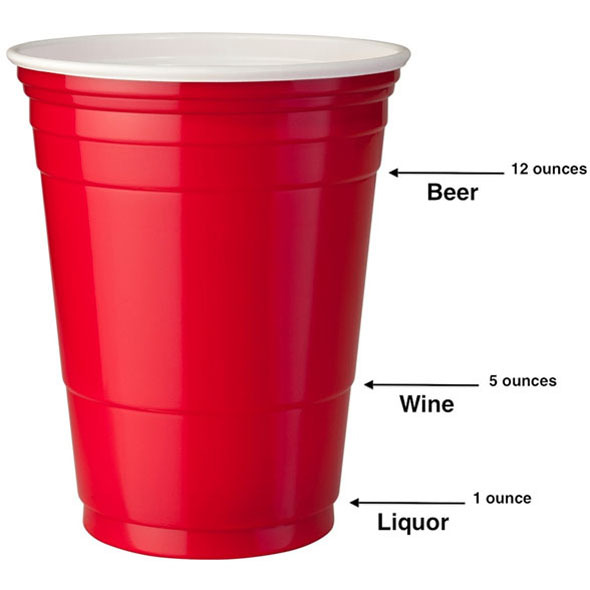 Red solo cups are both versatile and sturdy; they are perfect for parties and an absolute must for beer pong! 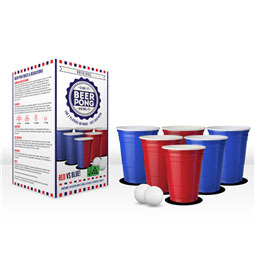 We've made it easy to buy them in quantities suitable for all parties, so if you're having a kegger, be sure to get at least 500! 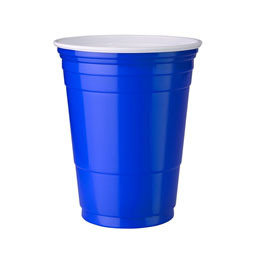 Still, if you only want to top up for a small party, just buy 25. Either way - party on!. 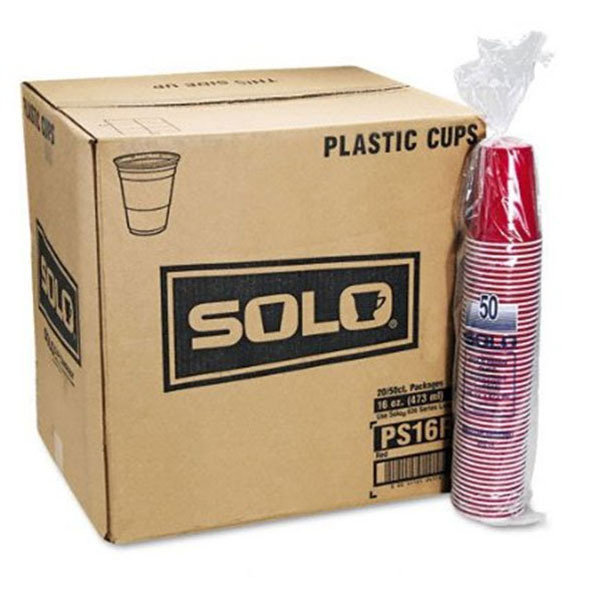 These genuine Solo Red Cups come straight from the US of A, so you can party just like the rowdy teens in all those movies.